Citrus Design is an European based company which started as an branch studio of Tangerine in Seoul, Korea. We started generating Asian Client business from 2004, and professionally performed total design consulting, with our 11 years of experience and knowledge and first class design ability. 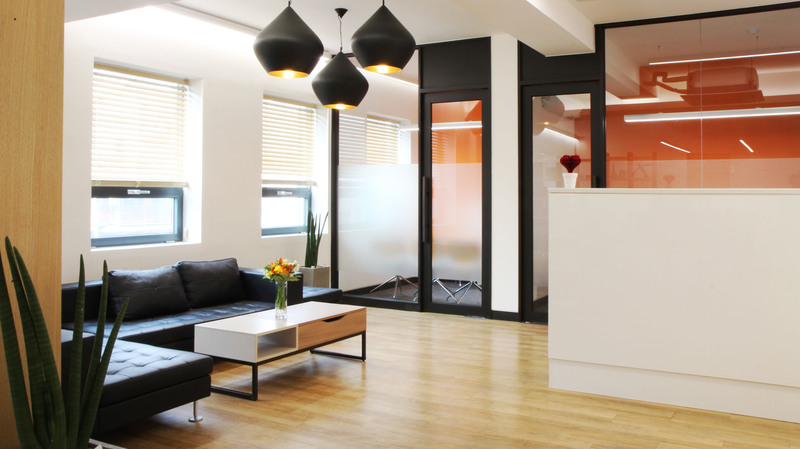 We delivered our creative design, influenced by Tangerine UK, quickly and efficiently to our Clients in Seoul. 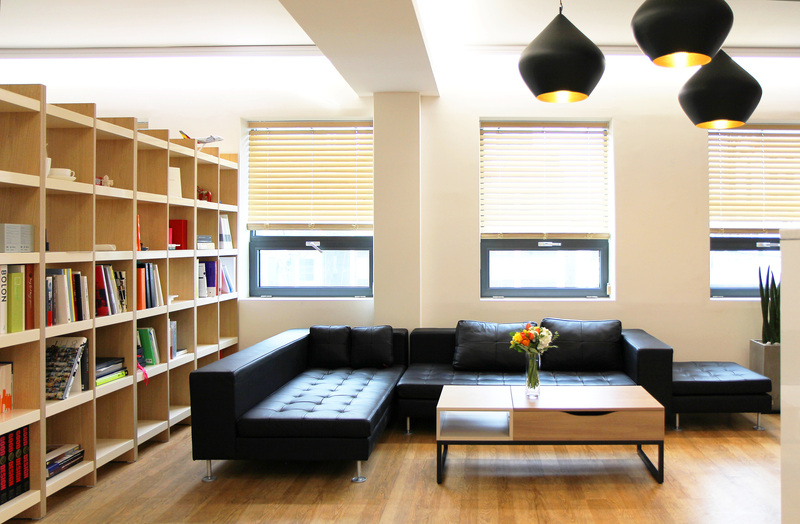 Citrus Design has relocated from Samseong-dong to Seocho-dong, leaving the birthplace for past 10 years. We are grateful for your partnership and sincere concern in past years, and hoping to bring you the fulfillment of your future needs in better environment. 시트러스는 2004년 탠저린 서울 스튜디오로 시작하여 2015년 시트러스로 전환한 유러피언 기반 디자인 전문 회사로서, 2004년 아시아 클라이언트 사업 총괄을 시작하여 11년동안 다양한 경험의 노하우와 최고의 디자인 실력을 바탕으로 토탈 디자인 컨설팅을 전문으로 수행해 오며 영국에서 출발한 크리에이티브 디자인을 서울의 클라이언트들에게 빠르고 명확하게 전달하였습니다. 시트러스 디자인이 2004년 설립이래, 지난 10년간의 보금자리였던 삼성동을 떠나 새로운 사무실로 이전하였습니다. 그동안 뒤돌아볼 새 없이 바쁘게 달려온 저희와 함께 해주신 모든 파트너 분들께 감사드리며 시트러스는 늘 변함없는 모습 그대로 좀 더 좋은 환경에서 여러분을 맞이하겠습니다.